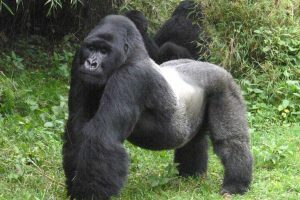 Uganda safaris are extensive in variety as adventurous as they are. 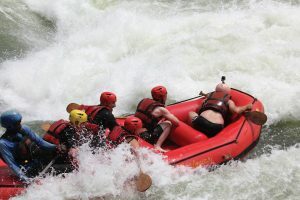 It’s not enough to just stand by the many rivers and see how magnificently the waters flow but you also get to experience the waters up close preferably in a boat down the Nile river stream. 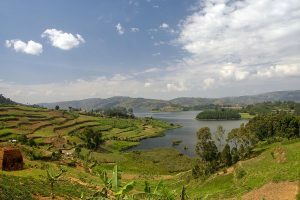 Contact us for the best Uganda Boat Cruise Tours. 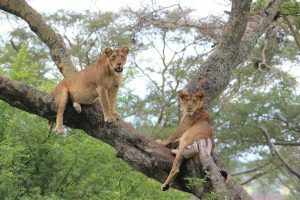 There a number of Uganda safari parks that offer an exciting boat ride that give a tourist better views of river banks wildlife, reptiles and birds some of which you cannot see quite clearly from land. 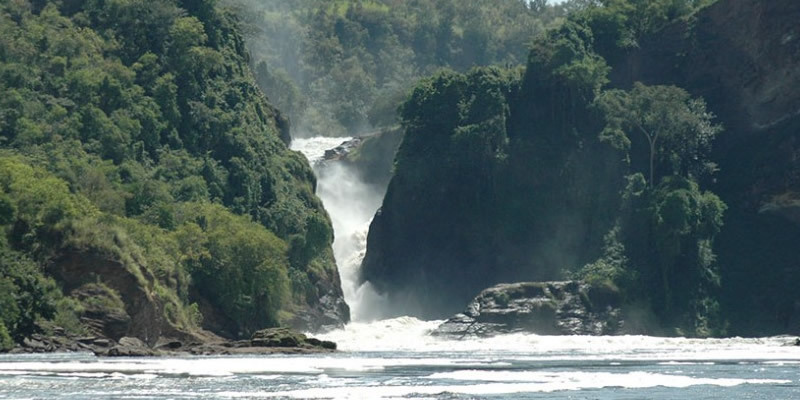 Kazinga channel is a 40km natural channel that connects Lake George to Lake Edward and divides Queen Elizabeth national Park into two. 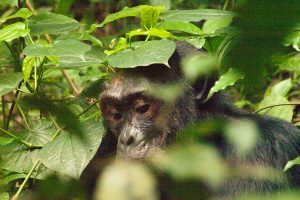 On the shores of Kazinga Channel, you can catch sight of various animals, birds and reptiles. 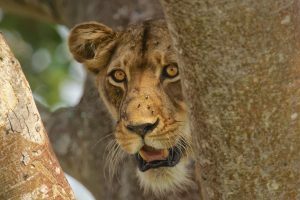 For many tourists the kazinga channel launch cruise is the highlight of their Wildlife safari. Crocodiles along the shores can be sighted along with numerous hippos. This small channel of water has the highest population of hippos in Africa! 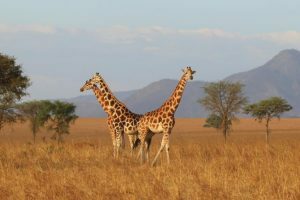 The launch cruise is a lot of fun, and gives tourists the chance to take photographs of the scenery, the animals they sight, and of themselves in the middle of such beauty. 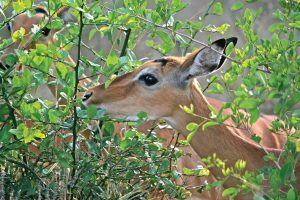 Other animals that you might see on Kazinga Channel boat ride may include waterbucks, antelopes, and the unique Uganda Kob. 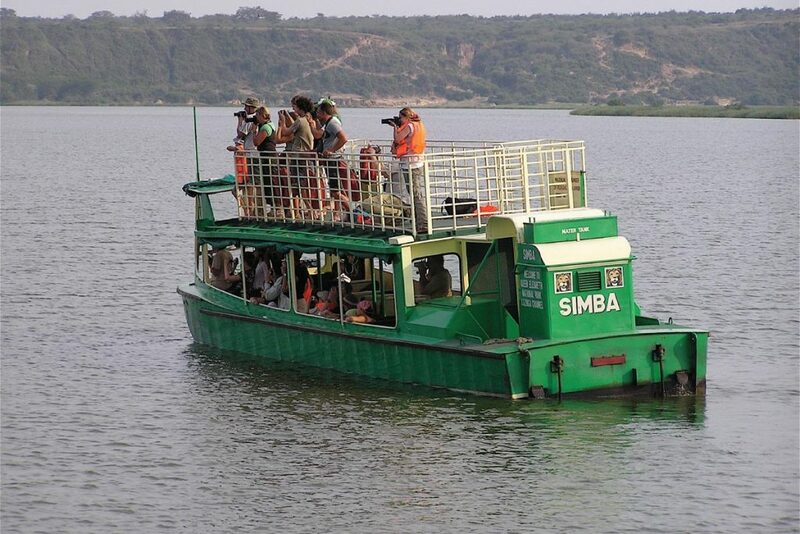 For an avid bird watcher, a boat ride on kazinga Channel is a great wildlife safari choice. 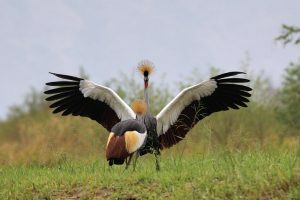 There is a variety of birdlife which include the African skimmers, martial eagles, pelicans African spoonbills, papyrus gonolek, cormorants and the famous shoebill stork. You do not have to be an avid bird watcher to enjoy the birding offering of the kazinga channel boat ride, the colorful array of birds would catch your attention anyway. 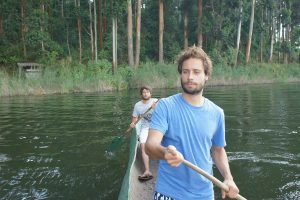 When you visit Queen Elizabeth national park on your next Uganda safari trip, make it a point to to take a boat ride on the kazinga channel, it will be worthwhile experience.